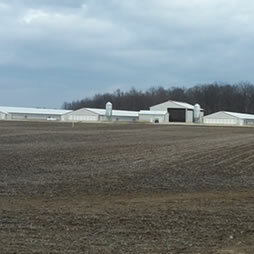 Schockman Lumber can provide you with custom designed animal confinement buildings. It does not matter if you're covering hogs, cows, chickens, or turkeys. 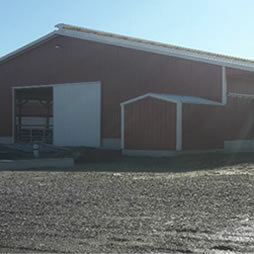 We can design a conventional wood, steel, or hybrid building to meet your needs. 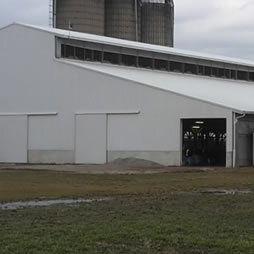 and livestock, machinery and storage, town and country, and light commercial pole barns.